Organizations face a variety of issues, complaints, incidents, cases, and investigations. Different departments have their siloed and disconnected approaches which involve home-grown databases or a variety of documents, spreadsheets, and emails. With an increasing need to understand the range, number, and impact of issues and cases to reduce risk, comply with regulations and law, and mitigate exposure and loss to the organization, this approach is no longer sufficient. 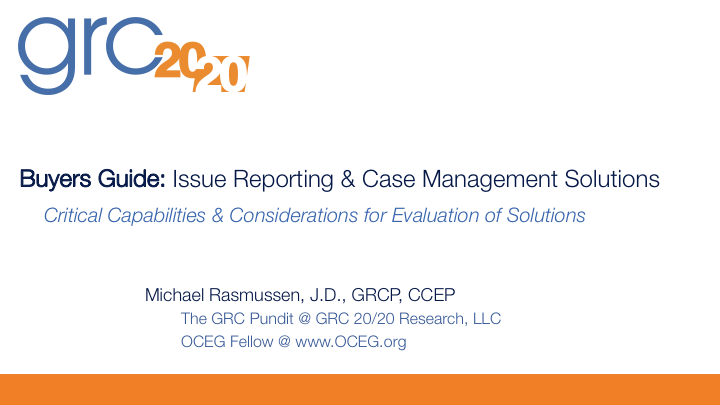 GRC 20/20 is monitoring a growing trend in organizations to have an enterprise approach to issue reporting and case management. However, investigative professionals often find themselves bewildered by the variety of technology solutions available in the market. Some are broad investigative platforms, while other solutions focus on specific areas of incident management or issue reporting. Recent RFP and inquiry trends that GRC 20/20 is involved with show a growing demand for issue reporting and investigation management solutions. There are over one-hundred solutions available in the market with varying capabilities and approaches. Organizations need to clearly understand the breadth and depth of their requirements, map these into solution capabilities, and understand the variety of issue reporting and case management solutions available in the market. It has become a complex segment of the GRC market to navigate, understand, and find the solution(s) that are the perfect fit for your organization. 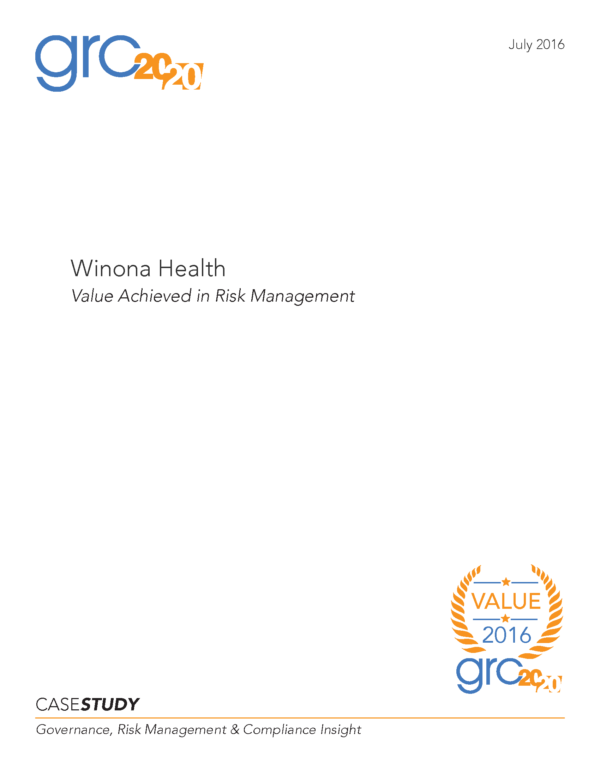 In this Research Briefing GRC 20/20 provides a framework for organizations evaluating or considering issue reporting and case management platforms and more focused solutions. 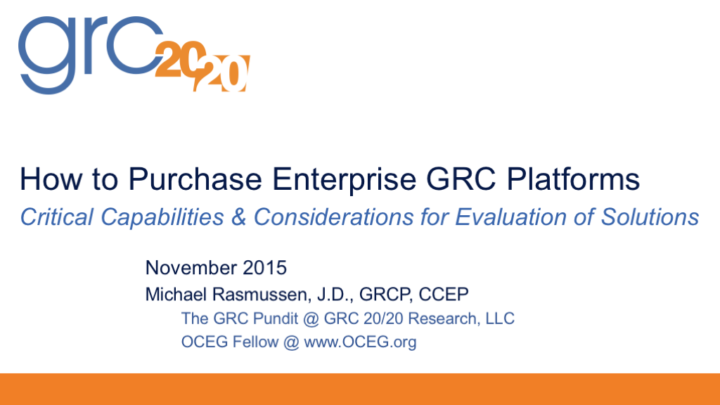 Specifically, GRC 20/20 will break out types of solutions in the market and what capabilities can be found in basic, common, and advanced solutions. Have a question about Issue Reporting & Case Management Solutions available in the market?